The Dutch brewer is one of the few global groups still increasing beer volumes. However, acquisitions will weigh on operating margins in 2018. Heineken needs to invest in its new Brazilian brands to take on market leader AB Inbev. That limits the scope for boosting profitability. Heineken said on Feb. 12 that its operating margin will increase by 25 basis points in 2018, below the improvement of 40 basis points per year the Dutch brewer set as a target between 2014 and 2017. Group operating profit excluding exceptional items, acquisitions and currency movements rose 9.3 percent to 3.8 billion euros compared with a year earlier. Full-year beer volumes increased by 3 percent compared with 2016. 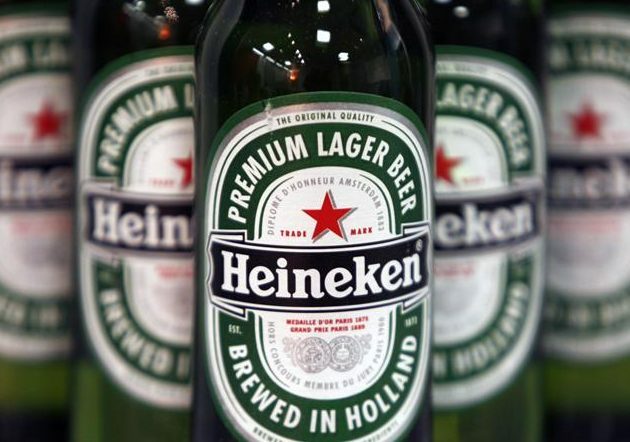 Heineken’s shares were down 3.1 percent by 0840 GMT on Feb. 12.